It is the law of the nature that the better alternatives rule over the inferior choices. Anyone and everyone loves to have a better alternative and the best value for the money which they have to spend. Cedar wood was the best available option available earlier. Since, it was grown in abundance hence it was used for fencing by the masses and replacement of the fences every now and then did not cost much to the house owner. Now the cedar wood is no longer cheaper and decrease in the number of trees has reduced the availability of the wood. 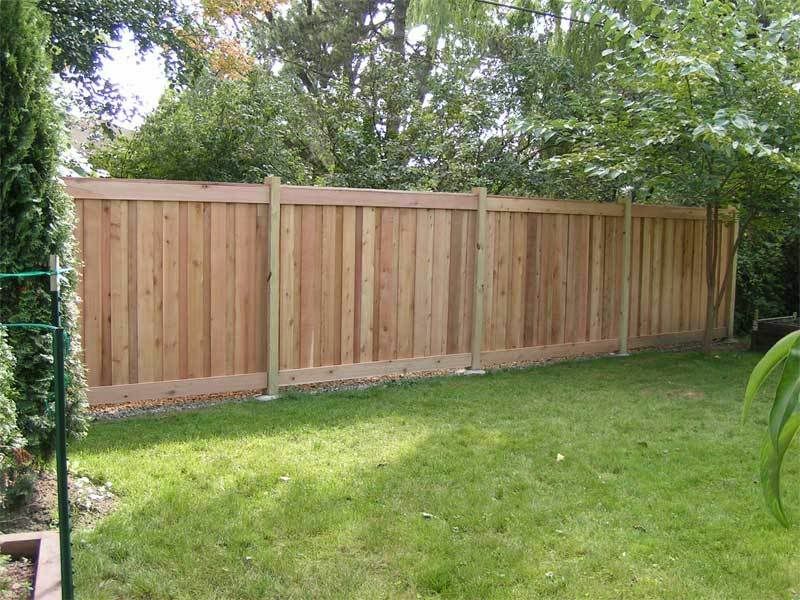 The availability of better alternative to the cedar wood has made this question very obvious as why not avoid cedar wood fencing? The better alternatives which are available for making of the fencing are the wrought iron, vinyl and galvanized steel which are providing better alternative with less or no maintenance. These products provide better and longer durability and some of them provide life time durability in comparison to cedar wood which is most likely to develop cracks and finally break into pieces within four to five years. So, every house owner is looking for better choice which does not require replacement for decades thus making the cedar wood lose competition to vinyl and other alternatives available in the market. The increase in the cost of the cedar has further made the competition tougher for the cedar wood. Earlier it is use to be available at an economical rates and was available in abundance in the close vicinity thus making the cedar obvious choice. Now the better durability material is available in the market at the same prices thus making the cedar wood give way to better and more fashionable alternate.